For years I have wondered if there was a difference between Scalloped Potatoes and Au Gratin Potatoes. It seemed that often they were referred to interchangeably. I finally looked it up for myself to see what the difference was. 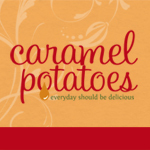 Here is what I found out, basically Scalloped Potatoes are a more creamy sauce and Au Gratin Potatoes have more cheesy. If you know me, you would have probably thought I would have then immediately gravitated to the Au Gratin Potatoes due to my love affair with cheese. But I wanted to come up with a classic Scalloped Potato and Au Gratin Potato recipe to taste the differences. 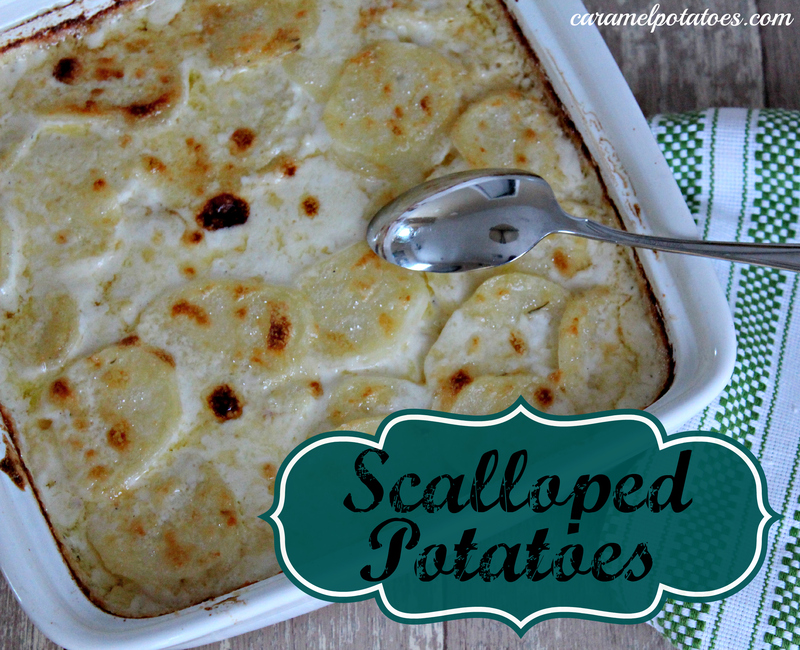 So after much research and trial and error; here you go with a classic Scalloped Potato recipe. Preheat oven to 400. Grease a 2 quart baking dish and set aside. Melt 3 tablespoons butter in a 2 quart saucepan over medium heat. Cook onion in butter about 3 minutes, stirring occasionally, until tender. Add the garlic and cook an additional minute before adding the nutmeg, thyme, salt, white and black peppers. Stir in the flour; cook, stirring constantly, until smooth and bubbly. Remove from heat. Stir in the cream. Return saucepan to heat, and heat to boiling, stirring constantly. Add the parmesan cheese; boil and stir one minute. Spread potatoes in baking dish. Pour sauce over potatoes. Cut 1 tablespoon butter into small pieces; sprinkle over potatoes. Sprinkle the top with additional parmesan cheese, if desired. Cover and bake 40 minutes. Uncover and bake 1 hour to 1 hour 10 minutes longer or until potatoes are tender. Let stand 5 to 10 minutes before serving (sauce will thicken as it stands). How much flour? It’s not on the ingredient list!